ActionModeling agroecological policies and sustainable food systems in Europe. (i) To demonstrate the scientific credibility, coherence of such a scenario. (ii) To identify whether, and under which conditions, a transition towards agroecology could take place and its consequences at various levels (environmental, agronomic, social, economic, political). (iii) To identify the political and economic levers to unlock transition pathways. 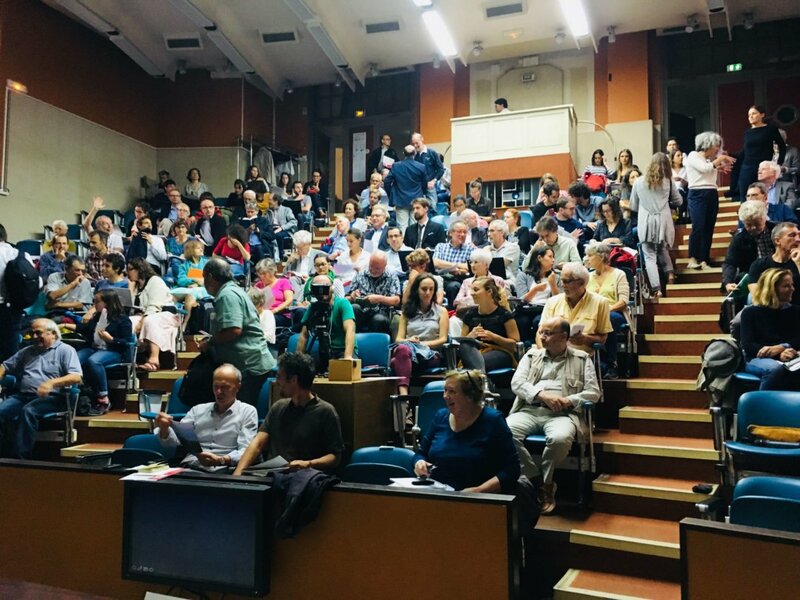 Based on scientifically sound demonstrations, the scenario is meant to trigger public and policy debates on the future of agriculture and food in Europe. 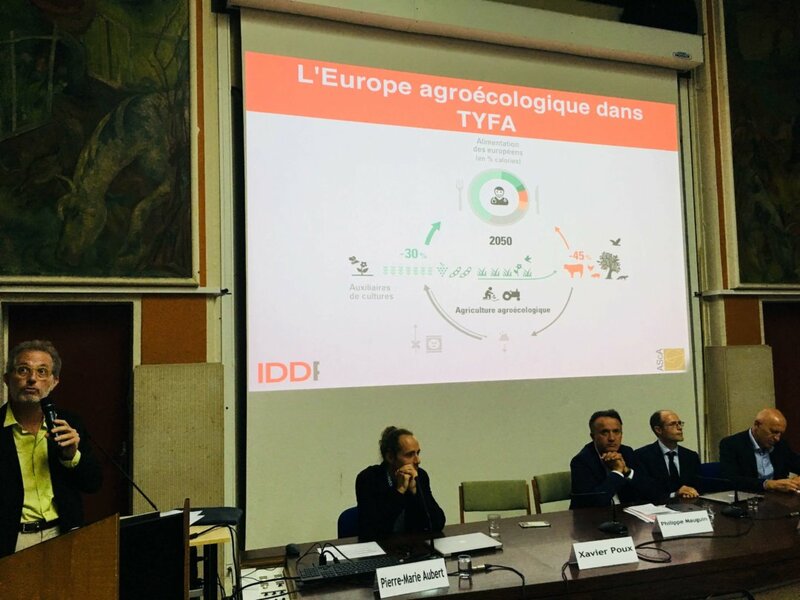 The scenario comes as a complement to previous academic works conducted by INRA (Agrimonde terra 2050), Solagro (Afterres 2050) and Basic (calculator at smaller territorial level). Its purpose is to define and test the plausibility of alternative food systems that are less production-oriented and more mindful of the preservation of biodiversity and natural resources as well as public and farmers’ health in Europe by 2050.
to develop a thorough analysis from agronomic and biophysical point of view (land-use, phosphor, irrigation). to evaluate the main consequences of the scenario on production aspects (incomes of the farmers) and on consumption (affordable costs for the consumers, diets) but also on the creation of employment in this new context. to identify the change in the food chain organization and policy frameworks that are necessary for the scenario to have a chance to happen (including trade and environmental policies, health and industrial safety regulations). To develop a plausible, coherent and scientifically sound scenario for an agroecological Europe along with concrete policy recommendations to unlock the transition towards sustainable agri-food systems. 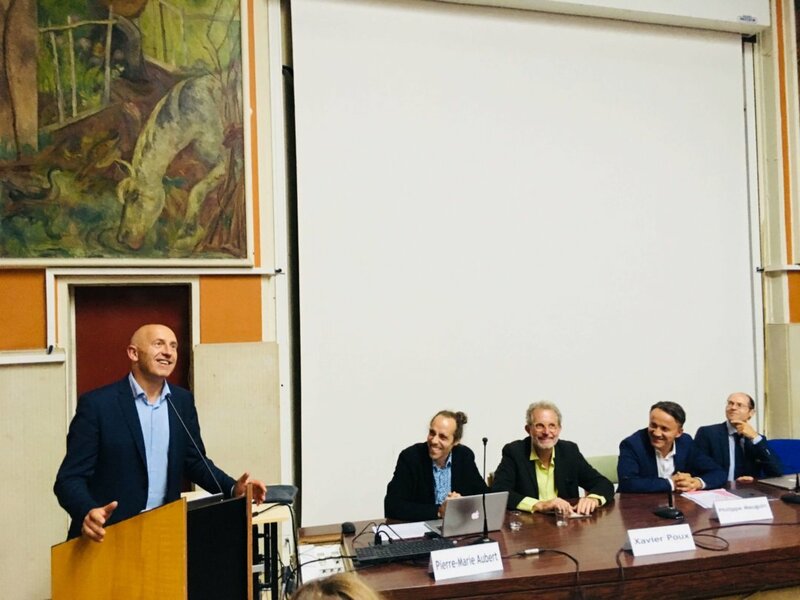 To have a good media coverage of the scenario to raise the awareness of public authorities about the importance of more sustainable agri-food systems. The scenario is endorsed by Europeans citizens, civil society, policy makers, economic stakeholders (public and private sector) willing to commit in favour of an agroecological transition. Based in Paris, France, IDDRI is an independent policy research institute and a multi-stakeholder dialogue platform that identifies the conditions and proposes tools to put sustainable development at the heart of international relations and public and private policies.